Old favourites and new adventures. That’s what this week of events looks like here in Manitoba. Folklorama continues this week with pavilion after pavilion of fare, fun and exciting introductions to new cultural experiences. Flin Flon is also gearing up for a brand new festival: the Blueberry Jam Music Gathering. 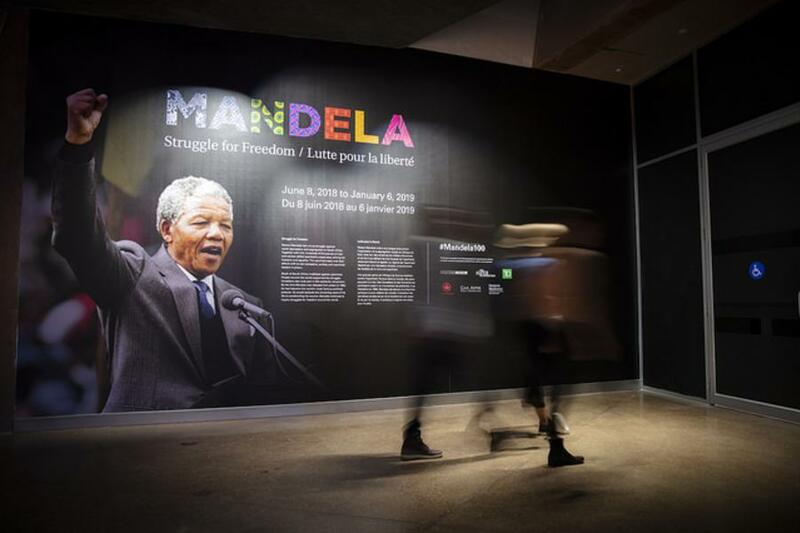 For your weekly round-up of it all, check out what’s hot in Manitoba. 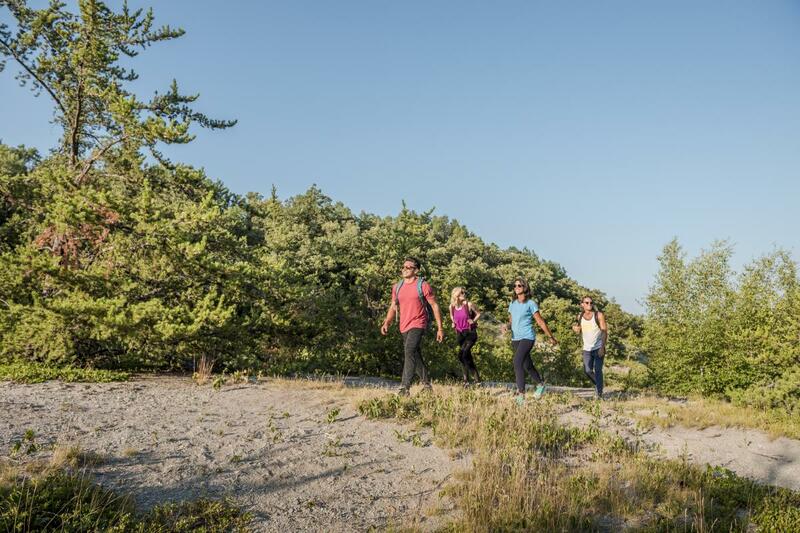 Explore the rocky Manitoba escarpment by foot; hear the sounds of the Anishinabe fiddle; paddle along the shore of Clear Lake; and discover the hidden history of Riding Mountain National Park. Parks Canada summer guided experiences run until August 30, with new fall programs starting in September! Where can you find lively music, great food, hearty laughter, rich culture and vibrant colours all under one roof? Well, 44 pavilions, to be exact. 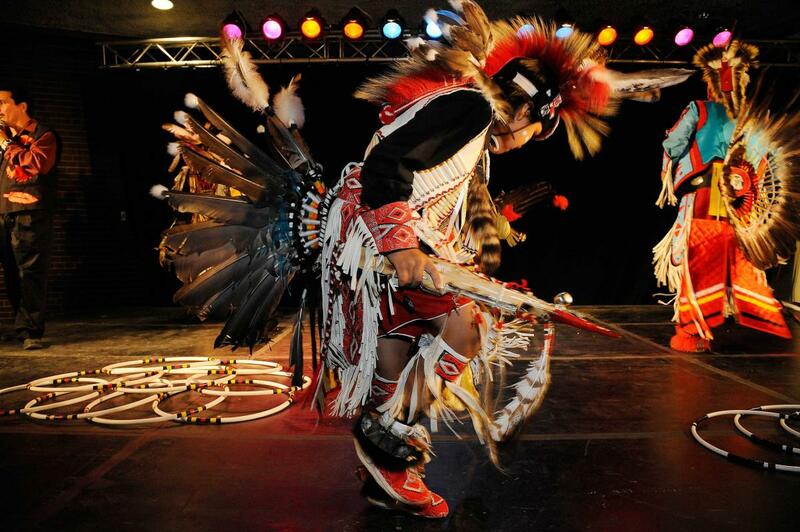 The point is that the countdown to Folklorama is over and this cultural extravaganza is back for another exciting year! So get going! You only have two weeks to feast your way through all these amazing cultures. There’s a new bed and breakfast in the town of Ponemah. 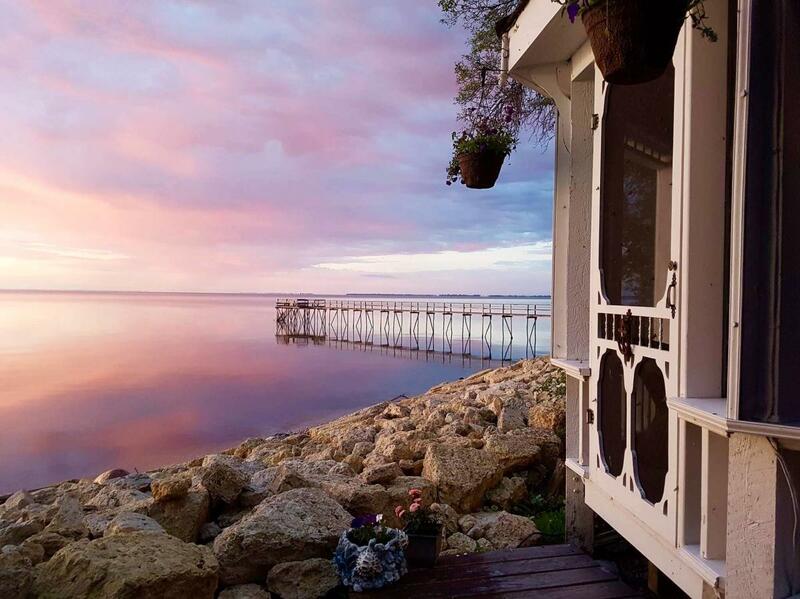 Aaron’s on the Lake is the perfect spot for a weekend getaway, with its lakefront views and opportunities for a scenic stroll or kayak adventure. Snuggle in to this new kid on the block for some good old Interlake hospitality. 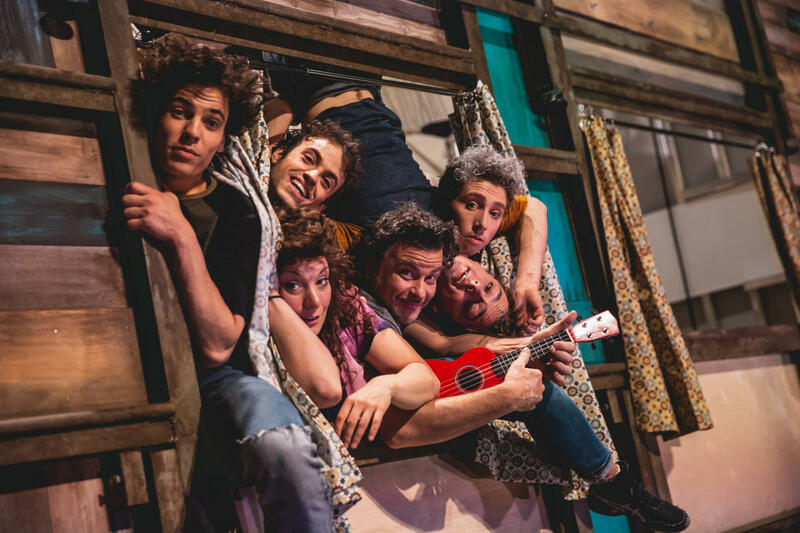 Machine de Cirque is making a stop in Carberry for a live outdoor performance of its original modern circus show Truck Stop. Get ready for live musical accompaniment inspired by the regions represented. Show includes various circus disciplines. Flin Flon artist Lois Pedersen is exhibiting her work at the Sam Waller Museum. 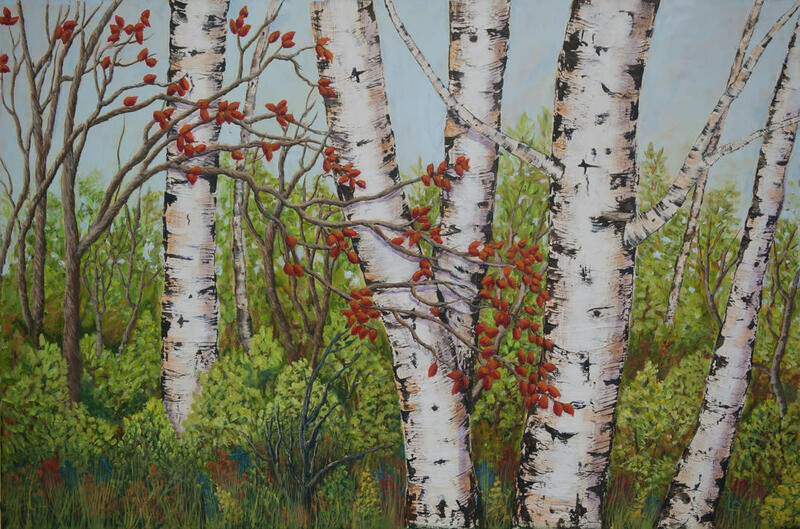 The exhibit, located in the Susan MacCharles Gallery, showcases various acrylics that feature northern Manitoba’s scenery. Regular admission rates apply. Looking for a good way to release after a stressful day? 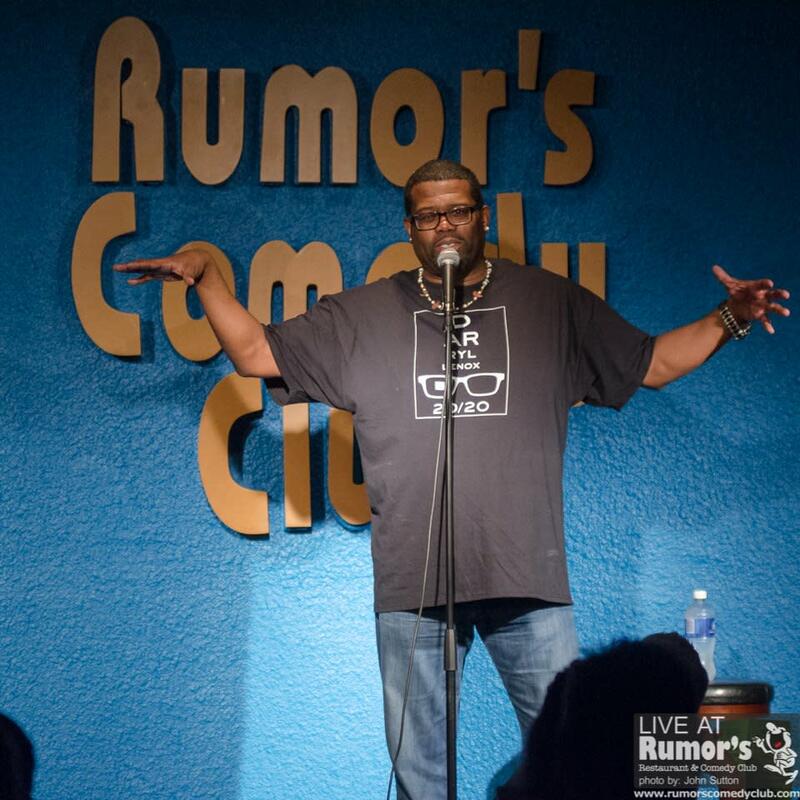 Rumor’s Comedy Club is bringing the laughs this week with American comedian Darryl Lenox, who has made appearances on the likes of the Conan O’Brien and Comedy Central. 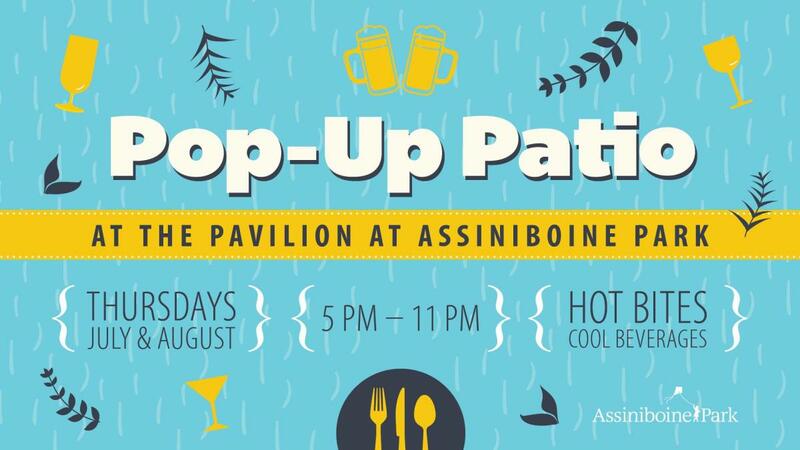 The Pavilion at Assiniboine will be transformed into a pop-up patio this Thursday again. Head to the patio for a drink with friends, or savour the hearty fare, or a lighter meal. 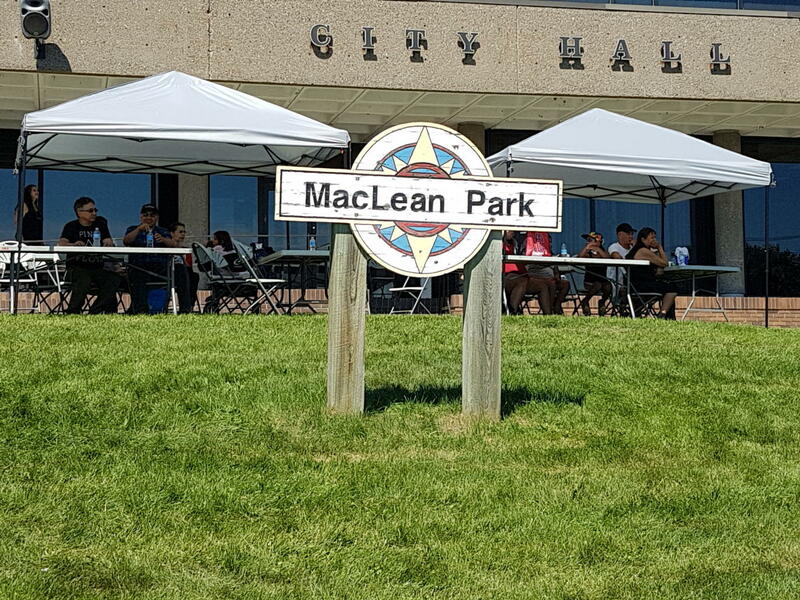 MacLean Park is bringing back its fun Concerts in the Park series! Take a break for lunch and head to this free and fun event of live entertainment with the talented folks around Thompson. 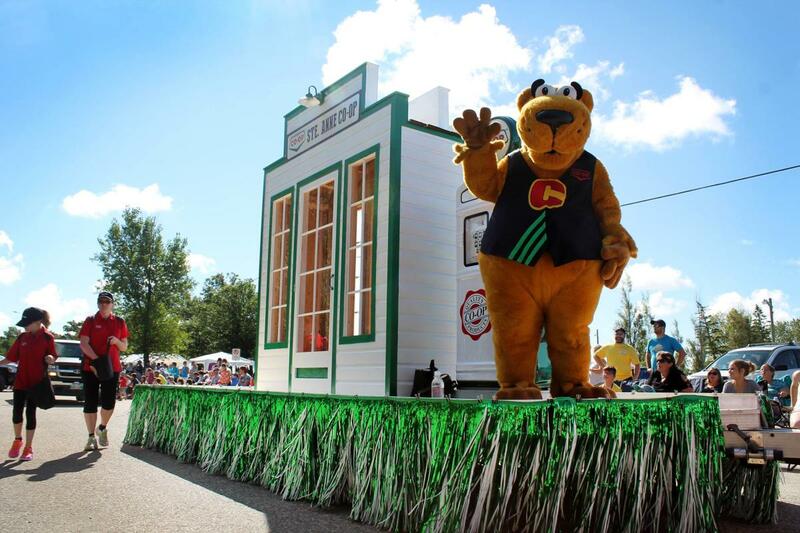 Celebrate the land and agriculture in Portage la Prairie this weekend. 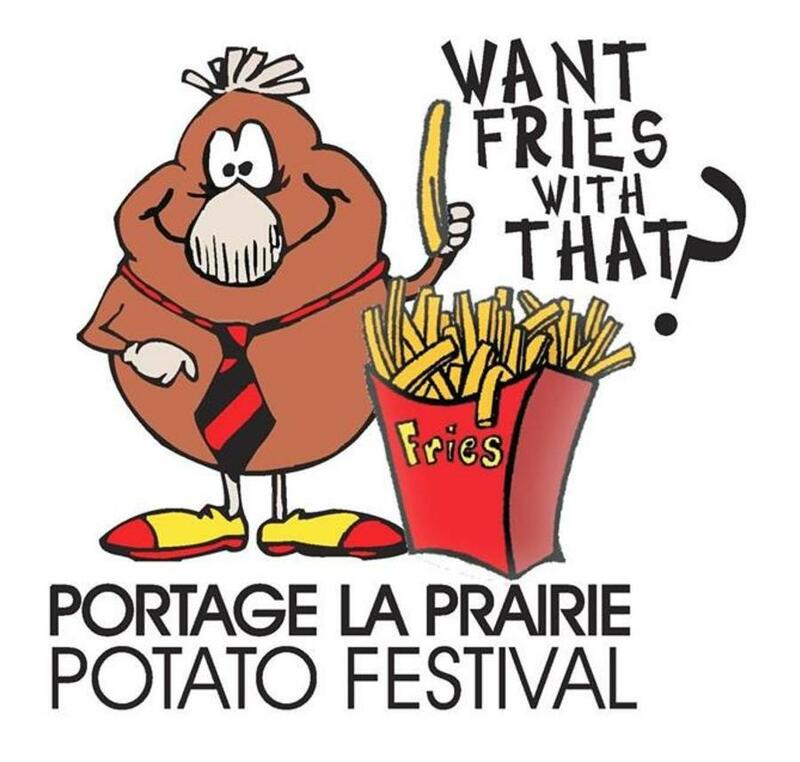 The annual Portage Potato Festival on this Friday and Saturday with live music, beer gardens, tonnes of kids’ activities, a car show and, of course, free fries. Muir Lake is calling your name this weekend and FortWhyte Alive has a kayak or canoe just for you. All that’s required is that you register in advance for this 40-minute exploration of the lake. No experience is required. 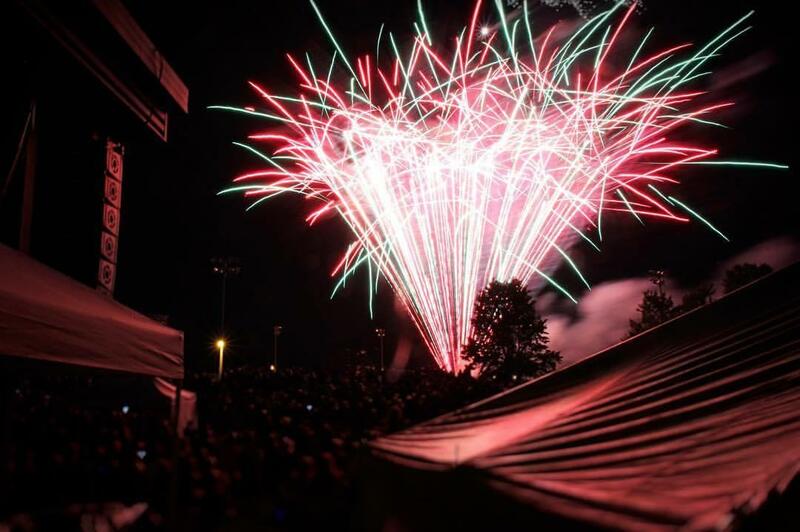 Winkler’s Harvest Fest bids you a warm welcome this weekend. This free, family festival will feature four entertainment stages with something for everyone. There will also be a midway, amazing food, a parade, fireworks, and a strong man competition. 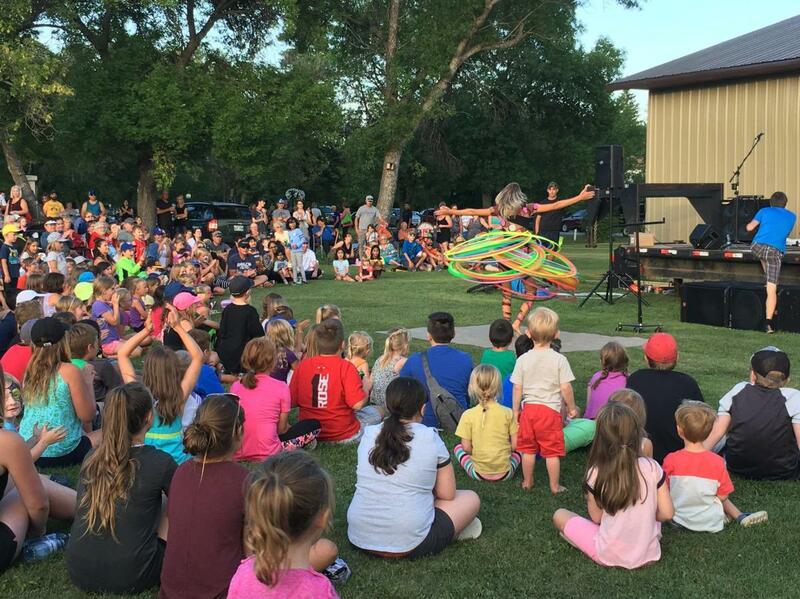 Three days of family fun await you in Melita. The town’s Banana Days caters to kids of all ages with face painting, laser tag, carnival games, reptile gardens and more. This year’s event will also feature a golf tournament, beer garden, an old-fashioned tea party, and much more. Kleefeld has been celebrating its Honey Festival since 1970. Join the town as it celebrates this weekend with a Friday movie night and a free pancake breakfast followed by a parade on Saturday. There will also be the well-loved chili cook-off and a carnival for the kids. Flin Flon is pulling out the stops for what will be its first annual Blueberry Jam Music Gathering. 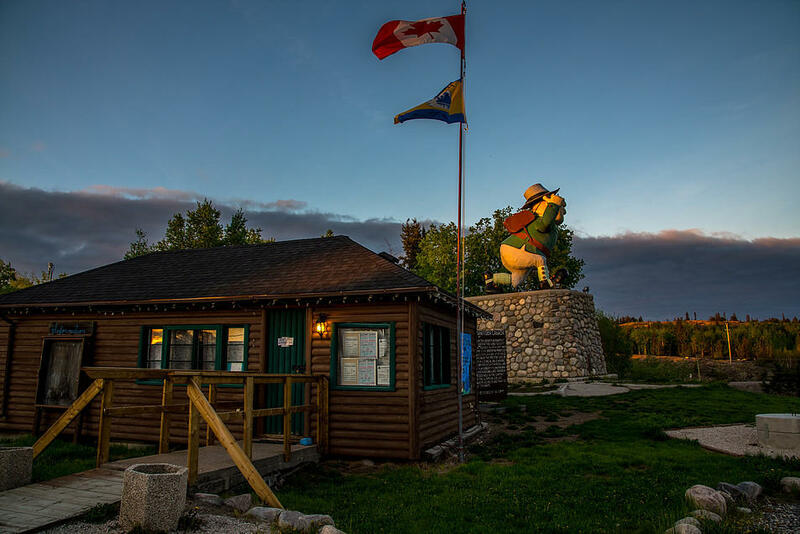 The newest addition to the Manitoba festival scene is all about music lovers, camping, meeting new people, while dancing and enjoying Flin Flon’s beautiful scenery. 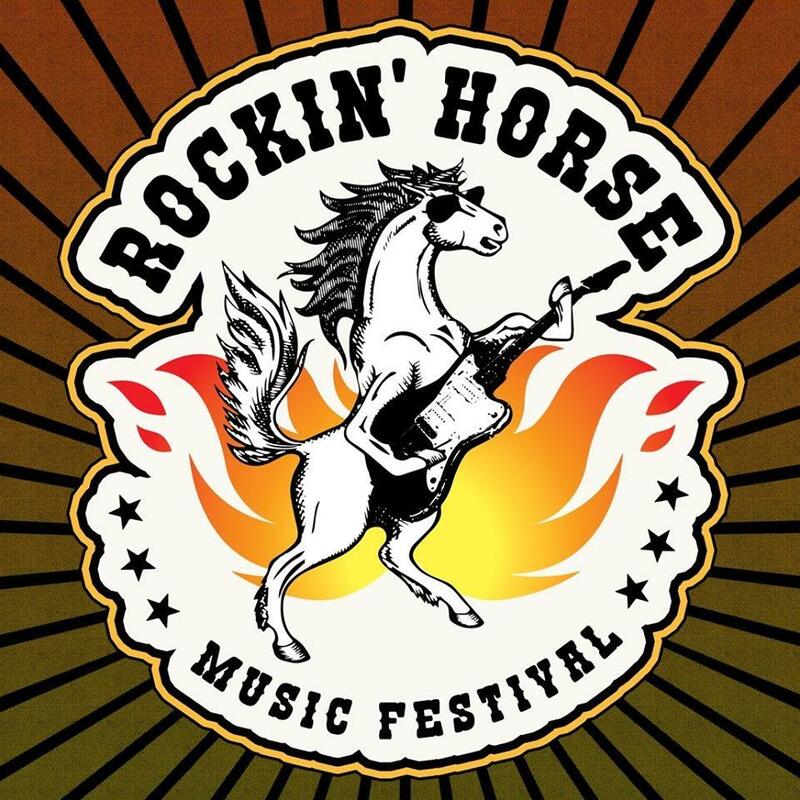 Just off the heels of its stampede, Morris is getting ready to rock the Stampede Grounds with its Rockin’ Horse Music Festival. This one-day festival features a mix of country and rock music, and will an exciting lineup of artists. Oak Hammock is gearing up for marsh madness with its Duck and Run event. 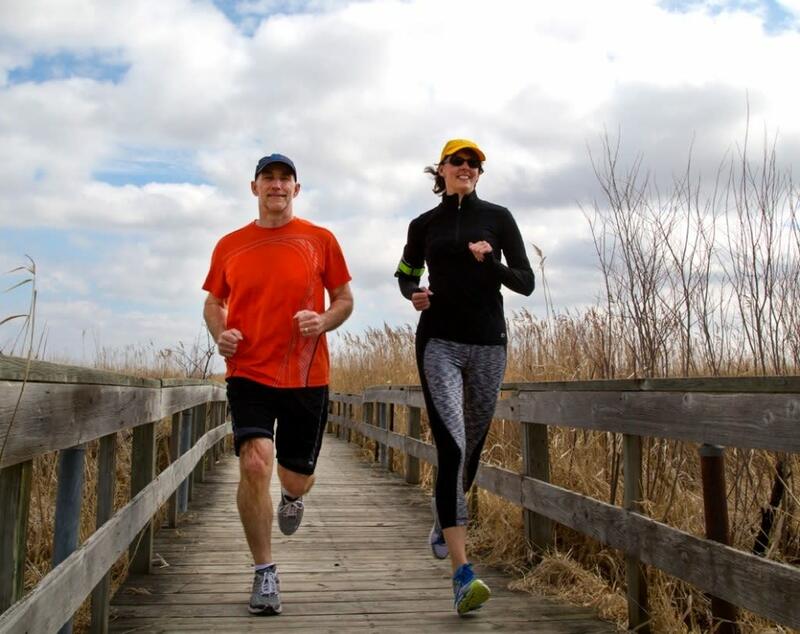 Stride past muskrat huts, journey down the boardwalk, sprint along a path lined with cattail stands and bring along a friend or two. If you love to shop, then Assiniboia Downs is the place to be this Sunday. 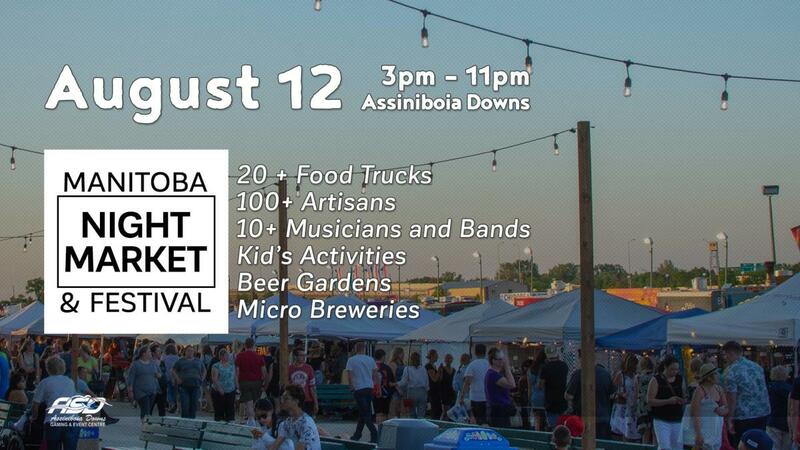 The Manitoba Night Market and Festival kicks off at 3 p.m. with over 100 vendors, and 20-plus food trucks. There will also be live music, a beer garden and activities for the kids.